I've been vibin' to Crooked I's LA Leakers freestyle since he dropped it a few days ago. Its linked below if you havent had a chance to hear it yet. 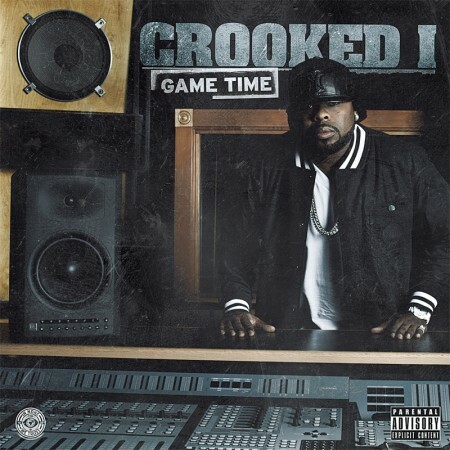 Also, Crooked I just dropped his single "Game Time" on iTunes today. PREVIOUS :: Crooked I - "LA Leakers Freestyle"